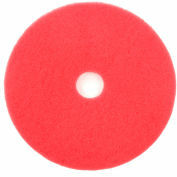 Pad Driver holds floor pad in place for a variety of cleaning needs including scrubbing and stripping. 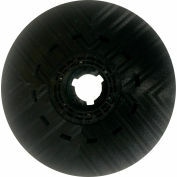 Hook and loop-type surface grips onto the floor pad, while center key snaps in to keep pad in place (secure tightly to avoid center key from scratching floor surface). 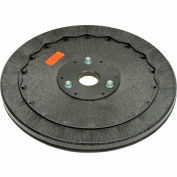 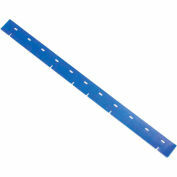 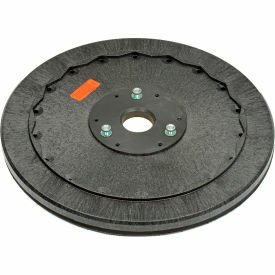 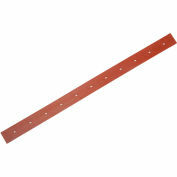 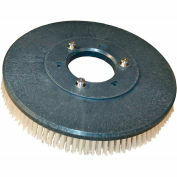 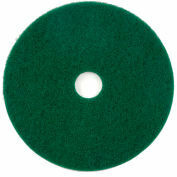 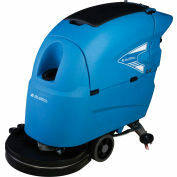 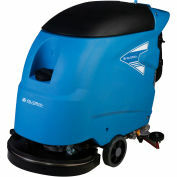 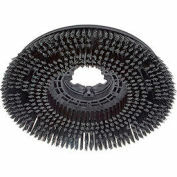 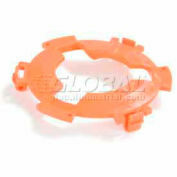 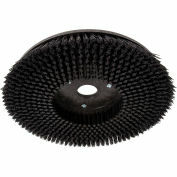 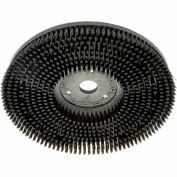 For use with 18" floor scrubbers (Global models 641250 and 641263).